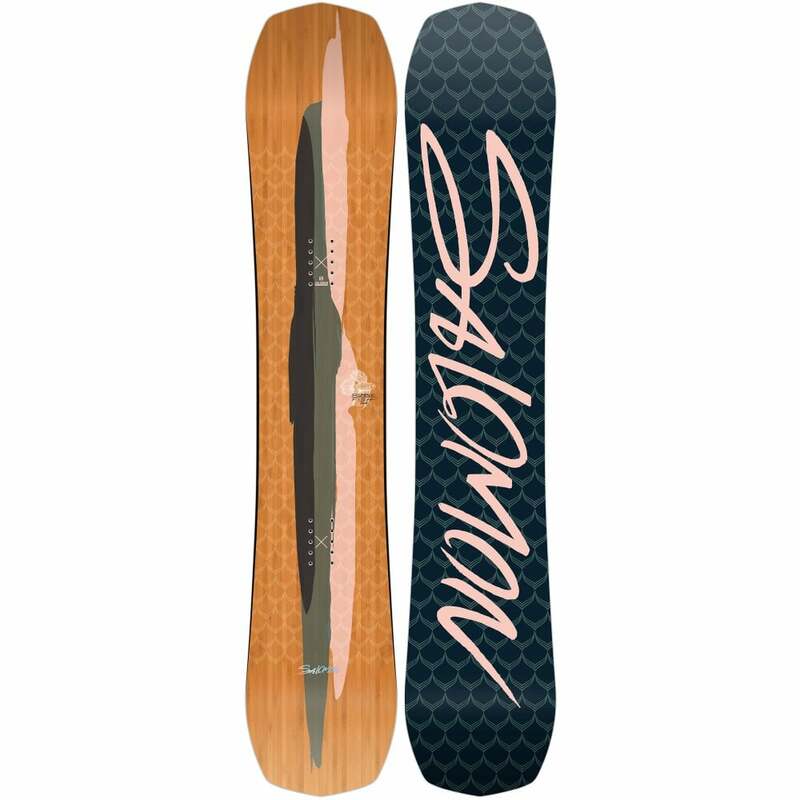 Brand new for 2019, the Bataleon Chaser is Bataleon's entry-level mens snowboard and is perfect for new snowboarders and those on a budget. 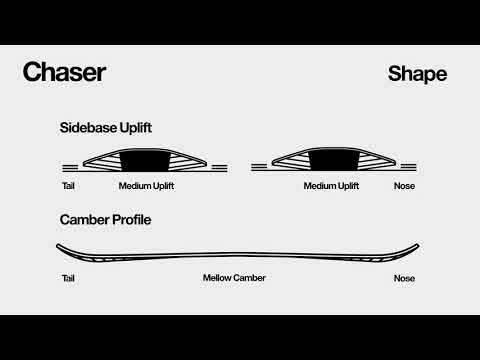 The Chaser is a bit like a de-spec'd Fun.kink , with a medium/soft flex, this all-Mountain-freestyle snowboard has an easy to maintain extruded base and a predictable feel thanks to the mellow camber and Biaxial glass. 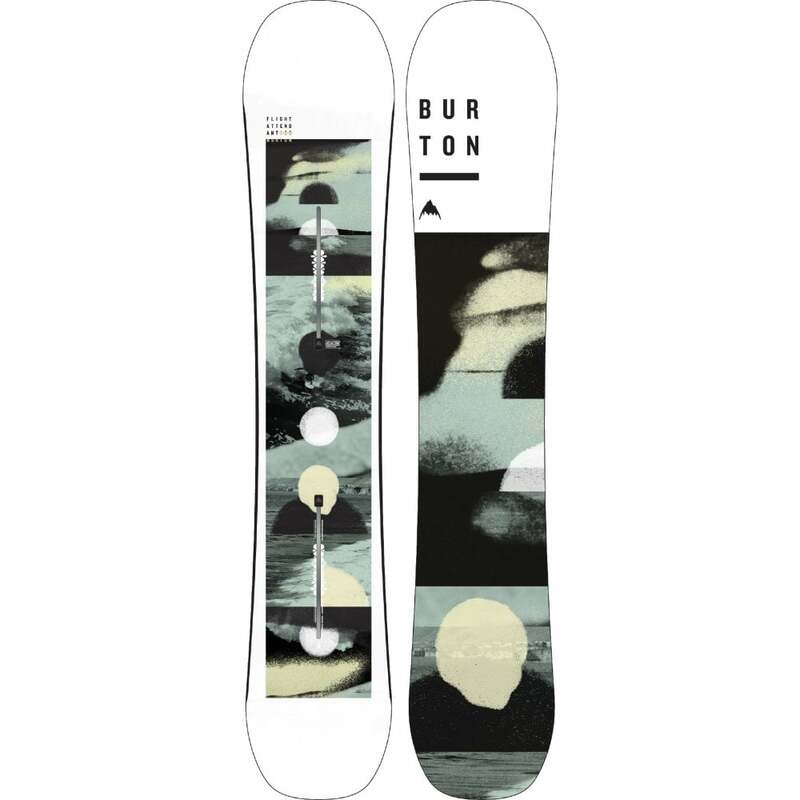 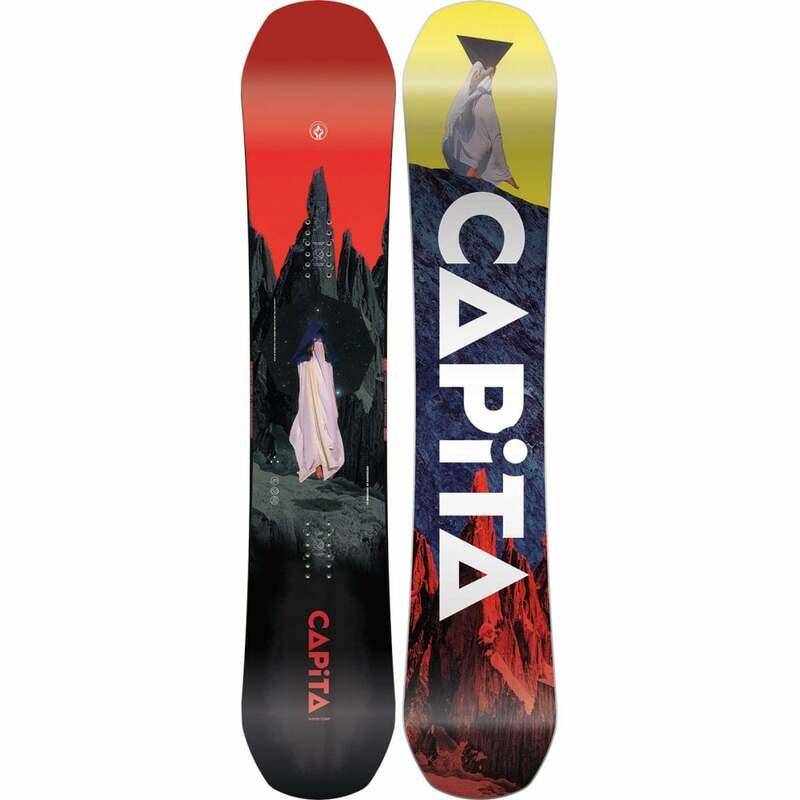 To compliment this, the 3BT shape keeps the edges up off the snow when gunning it in a straight line giving you more confidence to shred faster and harder.